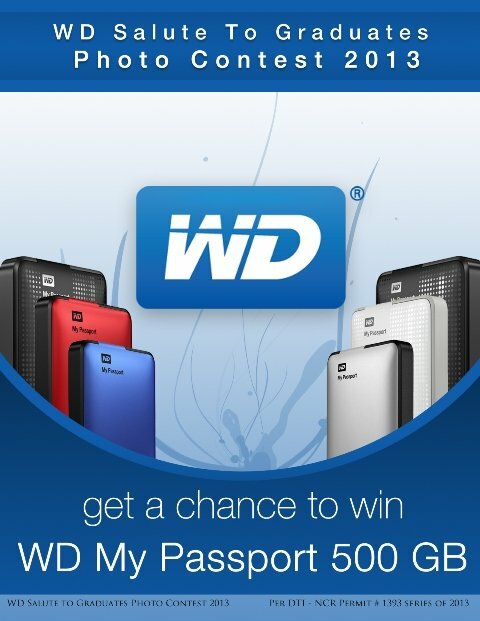 Great news to graduating students this March 2013, Western Digital Philippines is having a contest where 5 WD My Passport 500GB portable external hard drives are at stake. There will also be 10 winners of Starbucks Gift certificate. So how are you going to join this contest? Check out more details below. It’s so easy, any graduating student can do this! The contest is open to all college and university graduating students’ age eighteen (18) to twenty seven (27) years old or above with supporting documents that he/she is a graduate (i.e Identification Card, Form 138, Transcript of Records, or Certificate of Diploma). Relevance to the theme (20%) – The participants’ entry must be in relation to the Contests’ theme “Graduation”. Message or Write – up (50%) – The words used should not exceed 20 words with impact to the reader and has an emotional appeal that would please the readers on why he/she should win the prize. Creativeness in techniques used (30%) – The concept of the entry must be original and should inspire the reader. 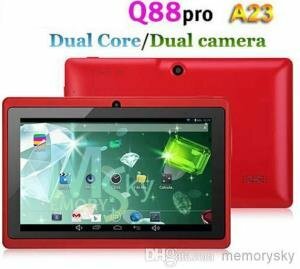 The contest will start on Friday, March 8, 2013 12:00 AM (PH time) and will end on Monday, March 25, 2013 11:59 PM (PH time). Winners will be announced on Friday, March 29, 2013 through Western Digital PH’s Facebook Page. 2. Fill up the personal information form needed before uploading your entry. The application form consists of your personal information: full name, gender, email address, home address, phone number or mobile number, date of birth and your write – up for the photo not more than 20 words expressing why you should win the WD My Passport 500GB. 3. Upload a photo of you not exceeding 800kb if you are a college or university graduating student. 4. Click submit then share it to your friends. 5. Each participant is entitled to one (1) entry only. 6. Approved entry will be posted to Western Digital Facebook PH Facebook page for the public to be viewed and commented. 1. The Sponsor has selected a set of jury that will judge the entries. 2. The jury will select five (5) grand winners of the WD My Passport 500GB and ten (10) Consolation Prizes of Starbucks Gift Certificate worth 200 pesos each. 3. Winners will be announced on March 29, 2013 through Western Digital PH Facebook Page and will be notified via email or phone. 4. Non-cash prizes may not be exchanged, transferred, or redeemed for cash.